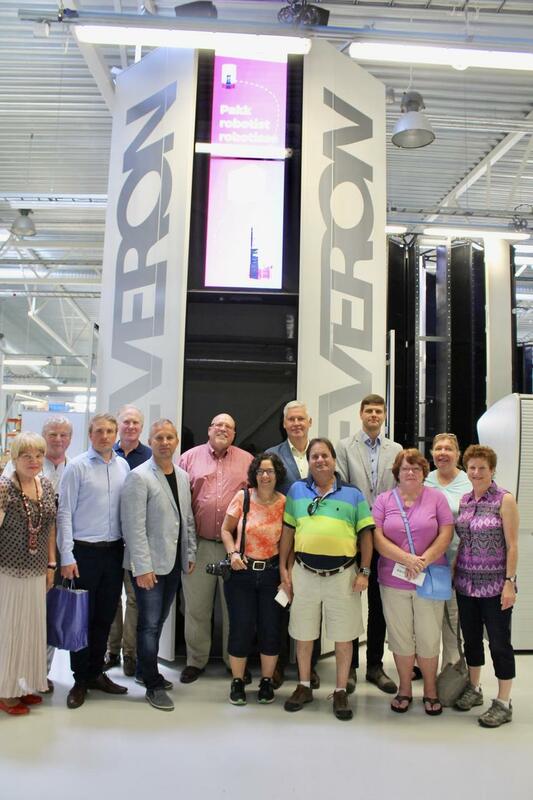 On the 28th of July, Cleveron hosted the US Ambassador James D. Melville, Jr. and his entourage. Ambassador Melville received a tour of Cleveron's development center and assembly facilities. 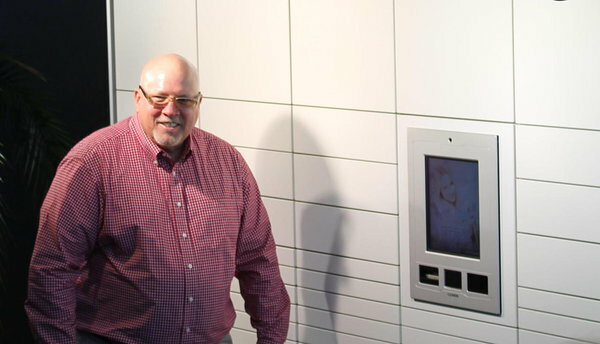 He was introduced to Cleveron's product range and got closer acquainted to Cleveron's innovations. The Ambassadors curiousity was peaked after Walmart officially announced the co-operation with Cleveron, introduced their plan to cover the whole US with PackRobots and spent three days getting more familiar with Cleveron in Estonia. Ambassador Melville was impressed by Cleveron's business and innovative products. He stated that Cleveron’s success is an outstanding example of how Estonian business innovators partner with U.S. companies to benefit both countries’ economies. In addition to a tour of Cleveron, the Ambassador participated in Viljandi Folk Music Festival and was hosted at Kondase Center of Native Art.